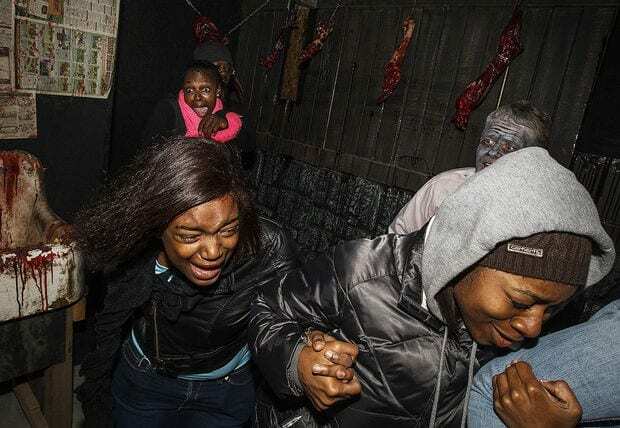 Pushing the very limits of sheer terror, the CHAMBER OF HORRORS was created to maximize scares and create the most unique, over the top, horror experience at Jason’s Woods! 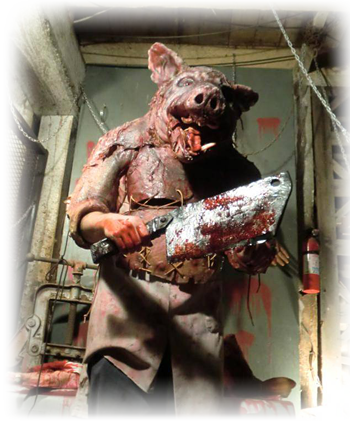 The CHAMBER OF HORRORS is the culmination of over 32 years of proven Haunted Attraction design and will overwhelm your senses with dazzling special effects, unbelievable detail and an unforgettable collection of the most demented creatures ever assembled! The Chamber is truly …The Nightmare of THEM ALL!! !